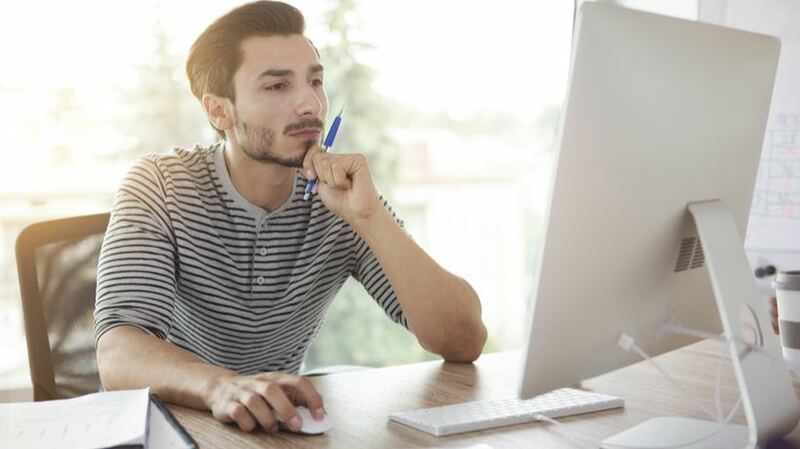 If you are considering a new LMS, a fundamental ROI question to ask is whether your organization is interested in paying a license fee per user on a perpetual basis. Proprietary LMSs—Litmos, Topyx, Saba, or Blackboard for example—require licensing fees per user (anywhere between $15-$100), usually on an annual basis, with an additional subscription and maintenance fee to make sure your system is kept up to date. LMSs based on open source software, such as Moodle, do not require a licensing fee, reducing the overall cost per user.  If you are considering adopting an LMS, this eBook will help you make the right choice. In addition, open source software is distributed freely, and any new functionality in an upgrade costs nothing to implement (save perhaps a bit of thought about how best to take advantage of new features). The per-license costs for proprietary software may or may not include free upgrades, so be careful to find out what exactly the license fee covers, if you are investigating proprietary systems. If your organization decided to adopt Moodle today, the software itself would cost nothing. However, you would have to purchase servers to host it and hire or train people to run the servers and optimize the software to work effectively in your environment. If you calculate you might be able to do this for less than the $20,000 to $30,000 per year for a managed, hosted LMS, then it might be better value for you to bring the LMS in house. Most companies run these numbers and decide to move to an outsourced model. Outsourced hosting saves money and allows your organization to take advantage of experts familiar with running the Moodle LMS. Assessing whether a proprietary or open source system is better for you should go beyond costs. If you take into consideration risk associated with the potential for proprietary product disruption because of a merger or collapse, open source systems provide a lower risk option since the source code “belongs” to everyone. In addition, because thousands of developers can access the core, bugs get fixed more quickly, security patch releases occur more often, and features are upgraded continuously. Developers of proprietary systems will argue that their LMS is easier to use than an open source LMS. That may have been true in the past, but today, Moodle 2.6 and Totara 2.5 offer many of the same ease-of-use features that proprietary systems developed. As well, open source systems are developed by the community-at-large. As a result, the number of features available as plugins provides an amazing array of options. Finally, if you were an online learning consultant, which would you choose to specialize in? 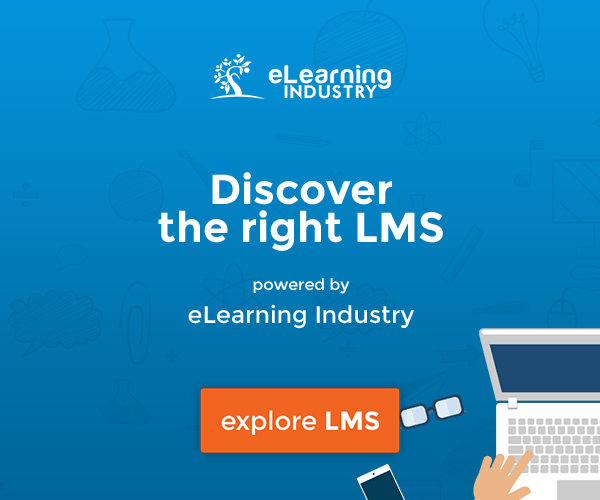 The most popular LMS on earth, with over 60 million users? Or a small, proprietary system with customers in the thousands? Many online learning consultancies choose to support Moodle (or Totara for those in the corporate environment) over other systems to pass on its cost benefits to customers. As a result, the collective level of knowledge with regard to optimizing and using Moodle as a learning tool is massive by comparison to other systems. Why do your employees need training? How many employees must you train? Do you already own content, or does it need to be developed? Do you have an existing LMS, or another training platform? What volume of training must each learner undergo, in a year? Are your learners located in one place, or dispersed over different locations? Does travel between different locations require considerable travel time and cost, and accommodations? How involved is the training content? Can it be covered in a single overview session, or does it require more involved participation and assessment? Do you have the experience, personnel, expertise, and server setup to manage in-house hosting? If not, what would it cost to implement an in-house solution? Do you prefer an out-of-the-box setup, or do you prefer a wide variety of configurable options? Does your budget align with the costs associated with either option? 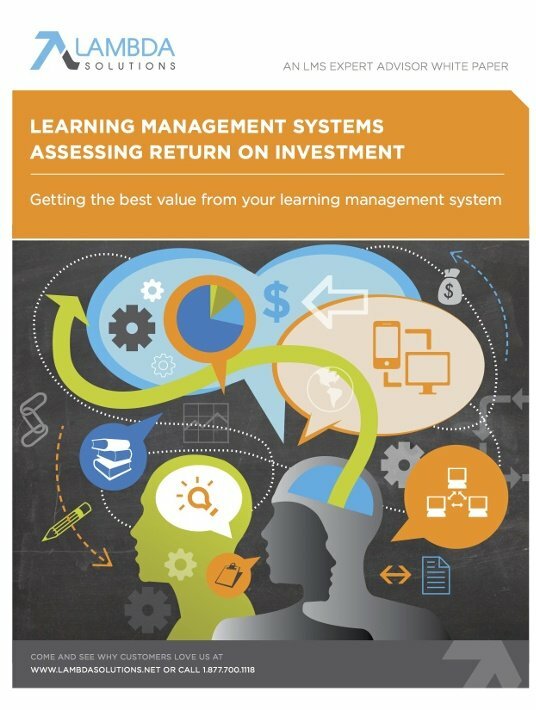 If you want to know more about selecting the right Learning Management System for your needs, download the free eBook Learning Management Systems - Assessing Return On Investment.